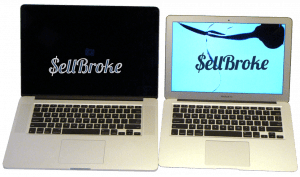 Selling broken MacBooks is an easy task. That’s because everybody wants to buy your MacBook. Well maybe not so much with a broken one though, but someone wants to buy it…. Trust us. If you happen to damage your MacBook laptop, or it’s already broken, you will need to weigh your options first and decide if it makes sense to fix it. Of course it can be fixed but for what price? MacBook laptop repair is usually really pricey, because Apple parts are expensive. Even used parts aren’t cheap. Check eBay listings just to get an idea. Don’t just buy the part you may think will save your laptop. There are many models, sub models and versions of MacBooks and MacBook Pros using different parts that are not interchangeable. So even if you know which component failed in your Apple laptop, it’s hard to choose the right replacement part. It usually means checking part number which requires taking your MacBook apart. You could look it up online by the serial number of your MacBook. Aside from expensive parts the labor cost seems higher than with other laptop brands. That’s because Apple laptops are more expensive when sold new and some repair shops jack up the price. Same like Mercedes Benz’s car mechanics. They tell you that it’s harder to work on a German car. A car is a car, and laptop is a laptop. But the price point reality sometimes is different. Only expert MacBook repair shops can fix your laptop and make you happy. You should call around and check what it would cost to fix your MacBook. But the quotes you will get are estimates and in most cases aren’t guaranteed. You can be told later that it took more time or additional parts to get the repair done properly. Seems like fixing your broken MacBook laptop may be a sort of lottery. Do you really want to play? Finally, on the other end of the spectrum there are other possibilities. Maybe you don’t want to take your chances with investing into repairing it, then it’s better to sell your broken MacBook and buy a new one. You may be even able to find a used one but in good working condition. Internet and local markets are loaded with used MacBooks and Macbook Pros. Some of the preowned laptops are in pretty decent condition and within good price point. Inevitably buying one should not be a problem. Especially since most internet marketplaces, like eBay, offer very good return policy. If you aren’t satisfied with the laptop you can send it back. Also, if it is defective you won’t have to pay anything out of your pocket to have it replaced or refunded. Doesn’t it make more sense to just sell your broken MacBook and be done with it? Move on with your life and have fun. Don’t risk selling your computer to a shady business that offers you an unrealistic price for it. If the laptop is broken you can’t expect to sell it for the price of a good one. 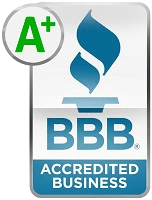 Sellbroke.com is one of the highest customer rated a dn respected online laptop buying bussinesses available. This online business allows you to obtain a highly accurate quote for broken laptops and various other electronic devices. That way you know beforehand what to anticipate. If the offer looks good then complete the transaction online. The process of selling defective MacBooks and laptops is extremely simple and straightforward. SellBroke pays for shipping via safe UPS Ground service. Payouts for laptop and other electronic gadgets are the amounts quoted online so there are no surprises. 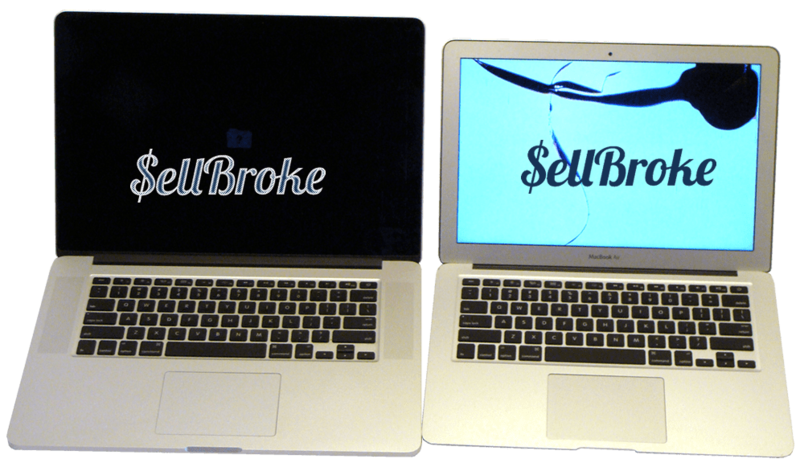 If you have a defective MacBook Pro or MacBook Air and you decide to sell it, you will never go wrong with SellBroke.